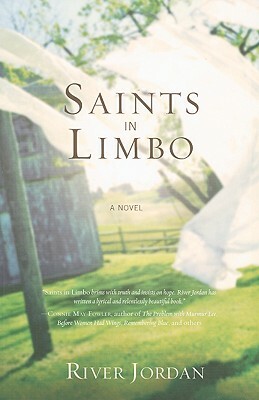 River Jordan is a critically acclaimed novelist and playwright whose unique mixture of Southern and mystic writing has drawn comparisons to Sarah Addison Allen, Leif Enger, and Flannery O’Connor. Her previous works include The Messenger of Magnolia Street, lauded by Kirkus Reviews as "a beautifully written, atmospheric tale." She speaks around the country on "Inspiring the Passion of the Story" and makes her home in Nashville.